A new image has hit the web giving us an official look at two upcoming DC Multiverse 6″ Scale Figures from Mattel. 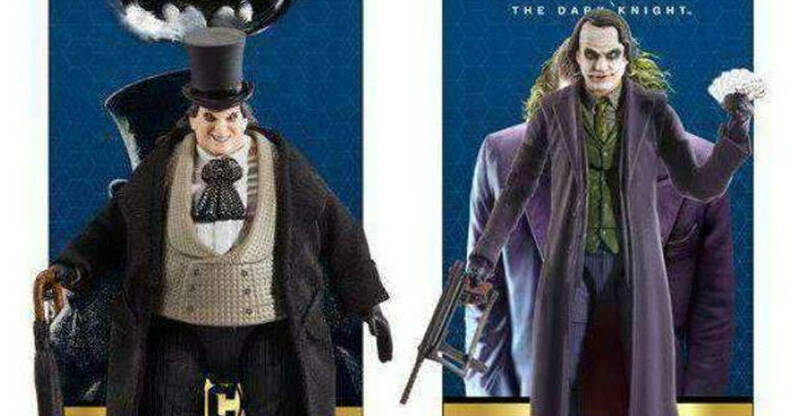 The photo shows off DC Multiverse Wave 3 – The Dark Knight Joker and Batman Returns Penguin Figures. We saw these figures back at San Diego Comic-Con 2018. Pre-orders have been live for a while now, with the duo due for release some time this quarter. The Joker will include interchangeable hands, playing cards, a machine gun, a display base, and a diorama backdrop. 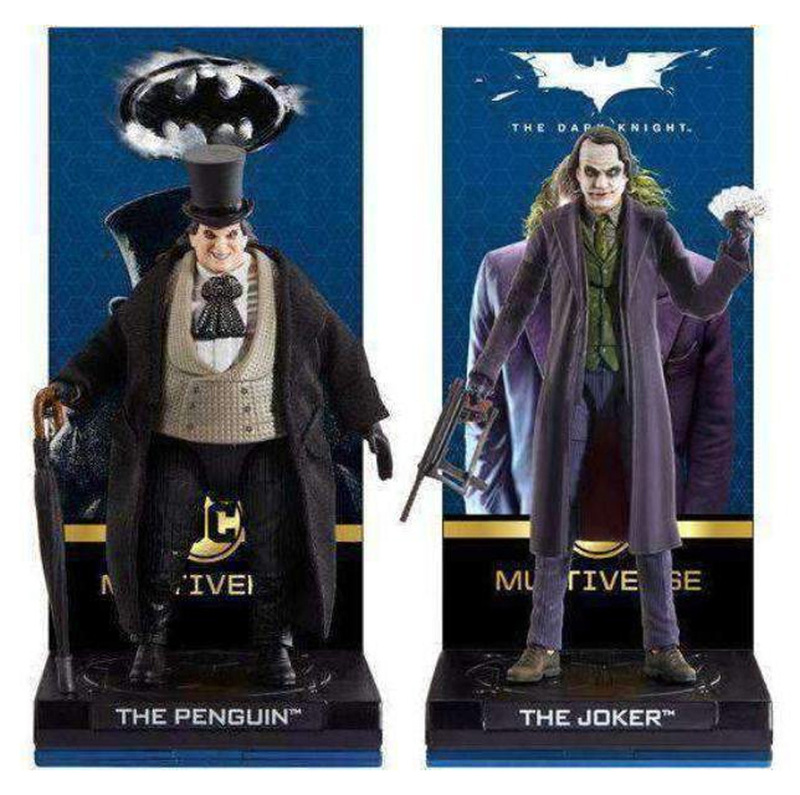 The Penguin includes interchangeable hands, a parasol, a display base, and a diorama backdrop. Click the banner image for the full photo.